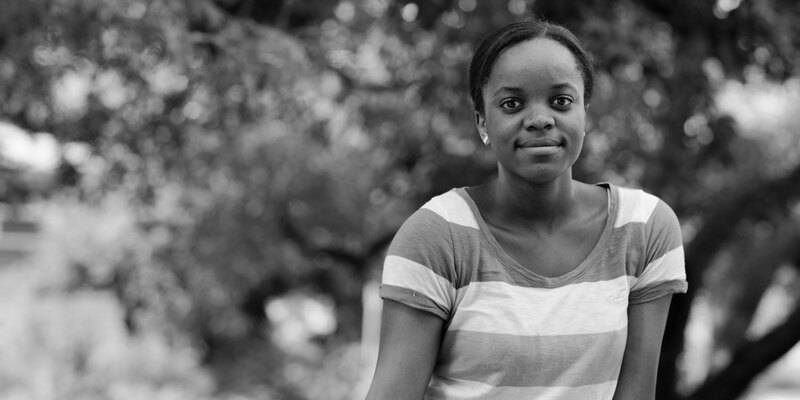 Born and raised in the Democratic Republic of the Congo, Glodie moved to the US with her family in 2008 in pursuit of educational opportunities. She became passionate about computer engineering after recognizing the potential the field has to create drastic societal change. To pursue her newly found interest, Glodie completed an executive internship experience in high school, which allowed her to build software applications and extend her knowledge of coding, while working amongst professionals in the field. As president of Key Club, she ran track and field and cross country, and was active in National Honor Society, as well as the math and engineering clubs at her school.